True story, Shaggy’s album was the first one I ever bought. It was a CD. That’s how young I am. 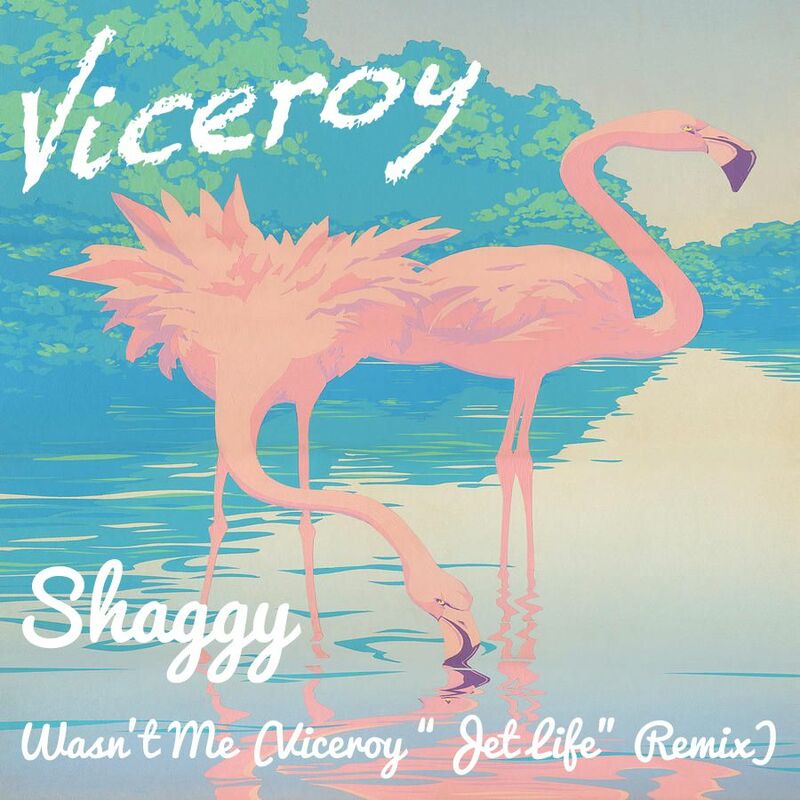 That said, having Viceroy remix “Wasn’t Me” as a part of the Jet Life remixes has officially made my day month. This remix really gives me a ton of throwback feels, but also has me missing the summer. Ugh. I really love this remix and I know you’re going to enjoy it just as much as I do. Have fun feeling vibes and singing with Shaggy. Check it out now and download it for free!